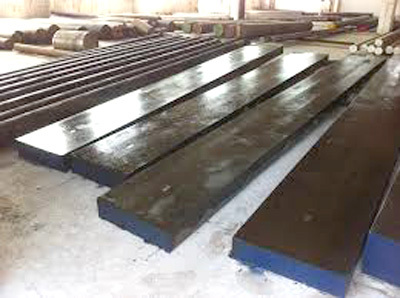 Cold Work Tool Steel – D3 | OM Forging and Engineering Pvt. 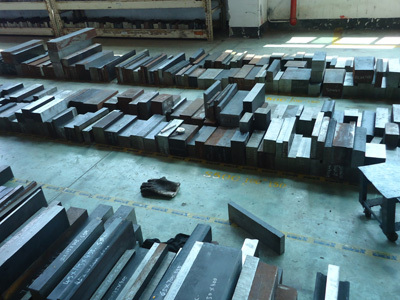 Ltd.
High stressed cutting and punching tools for thin sheets, drawing and deep drawing tools, stone processing tools, knives for paper and plastics, shear knives for thin sheets, thread rolling dies. 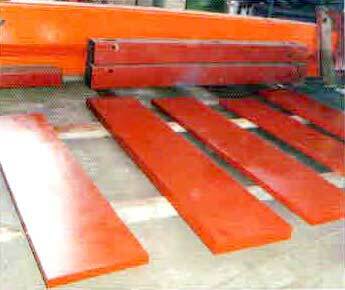 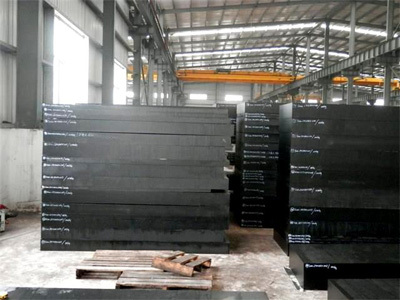 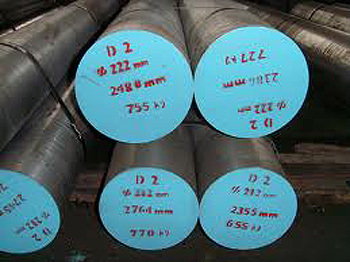 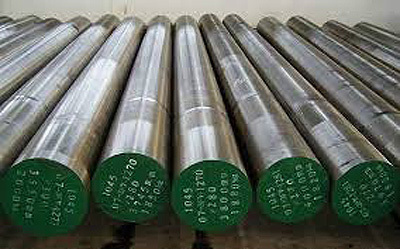 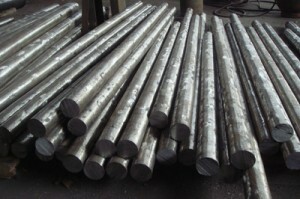 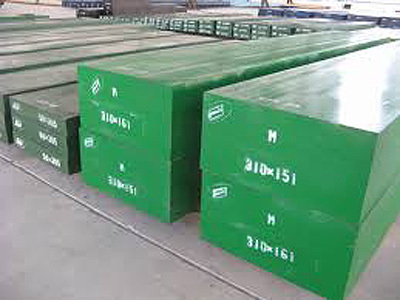 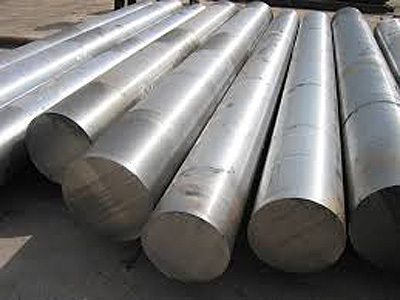 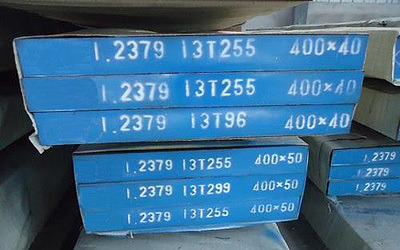 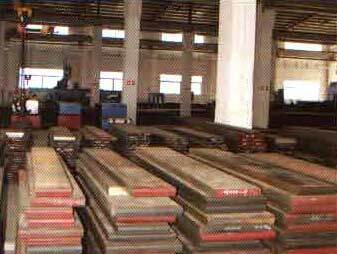 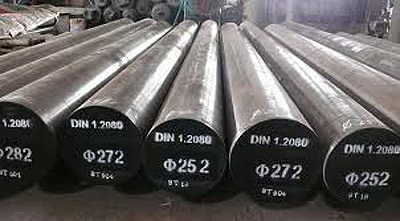 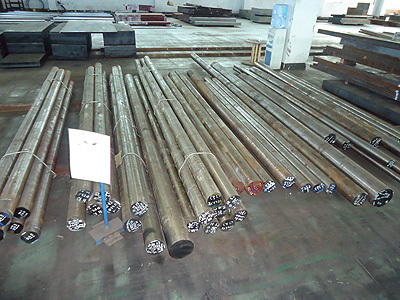 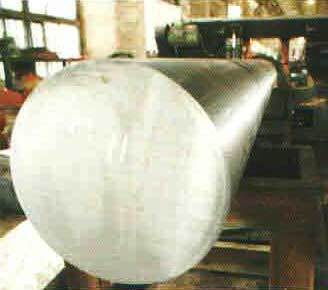 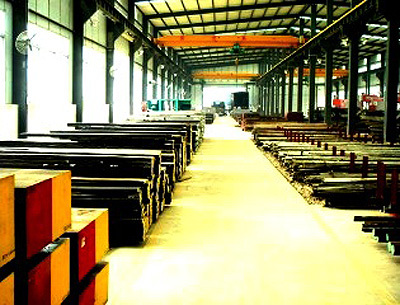 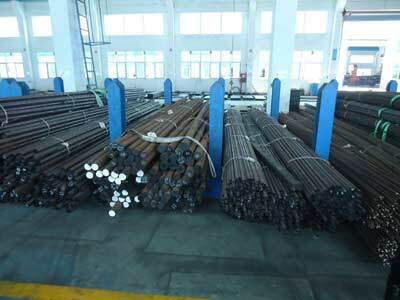 AISI D3 Tool Steel/Tool Steel D3/Flat Steel AISI D3 have high strength, good hardenability and wear resistance. 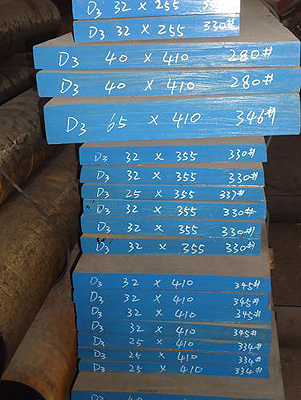 AISI D3 Tool Steel/Tool Steel D3/Flat Steel AISI D3 is used in High performance cutting tools for steet upto 4mm thickness,trimming dies,blanking dies for paper and plastic ,shear blades for cutting light gauge materialthreat rolling dies,drawing,deep drawing,pressure pads and highly wear-resistant plastic moulds.